Unichem is a research-oriented pharmaceutical company dedicated to innovation and innovative products. 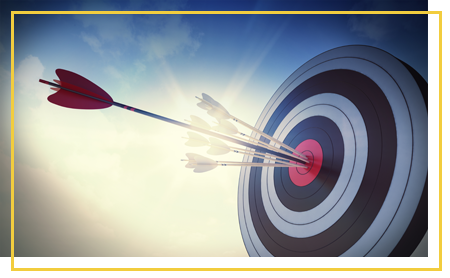 TTo support the vision of its founder, Unichem has centralised all its R&D facilities in Goa . Unichem has constantly strived to inculcate advanced therapies and cutting-edge technologies for the benefit of its stakeholders. Unichem has over the years invested in its generic R&D and Biotechnology. 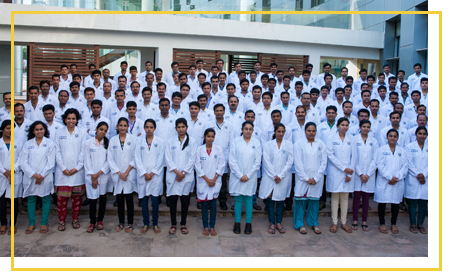 To accelerate Generic research, Unichem brought all its facets at a centralised location in the Centre of Excellence [CoE], Goa since the year 2012, which includes API Process Research, API Process Research Analytics, Formulation Development, Formulation Development Analytics, Clinical Research and Intellectual Property Management. This ensures seamless technology transfer, testing and roll-out of new products. The key objective of generic research programs at CoE is to file top quality ANDAs and dossiers in regulated markets like the US, Europe, South Africa, Brazil, Australia and ROW countries. Formulation research is a major thrust area in the development of generic formulations comprising Immediate Release, Extended Release, Delayed Release, Novel Drug Delivery Systems (NDDS) and Complex Generics leading to Abbreviated New Drug Applications (ANDAs) for international markets. 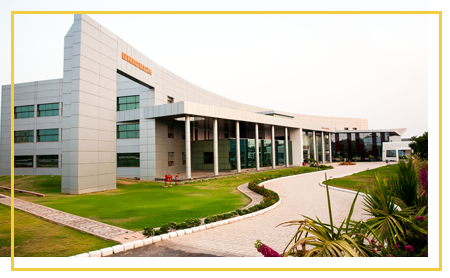 The facility is equipped to handle development of formulations for New Chemical Entities (NCEs) & Biologics. The formulation development facility has a team of result-oriented scientists leading the research efforts with expertise in multiple areas including NCEs. It is a self-contained product development laboratory that meets the current Good Manufacturing Practice (cGMP) requirements. It is fully equipped to conduct pre-formulation studies, prototype development, scale-up and optimisation, and technology transfer of oral solid dosage forms. The developmental activities are supported by a proficient Analytical Research Development team and a well-equipped laboratory. In addition, the formulation development facility has the capability to develop a platform technology whereby different molecules can be processed for their controlled rate of release. With an ideal synergy of high-end technology and superior expertise, Formulation Development is set to play a pivotal role in Unichem’s R&D efforts. A team of certified project management professionals for end to end On Time In Full delivery of DMFs, ANDAs, Dossiers, INDs Filing till Launch Planning.